On Feb. 2, NT hosted its 36th annual Jazz Festival, featuring the world-renowned Count Basie Orchestra. Around 1,600 student musicians gathered in the Gaffney from 45 bands and 38 schools across Illinois, Iowa, Wisconsin and Canada. The annual event included non-competitive performances and instructional clinics, including master classes with members of the Count Basie Orchestra, who performed later that evening. Director of Jazz Ensembles Nicholas Meyer, said the goal of the festival is to hire the best clinicians to work with students, “giving them the opportunity to perform great music and be lifted up in a setting where no one wins or loses,” according to the Chicago Tribune. 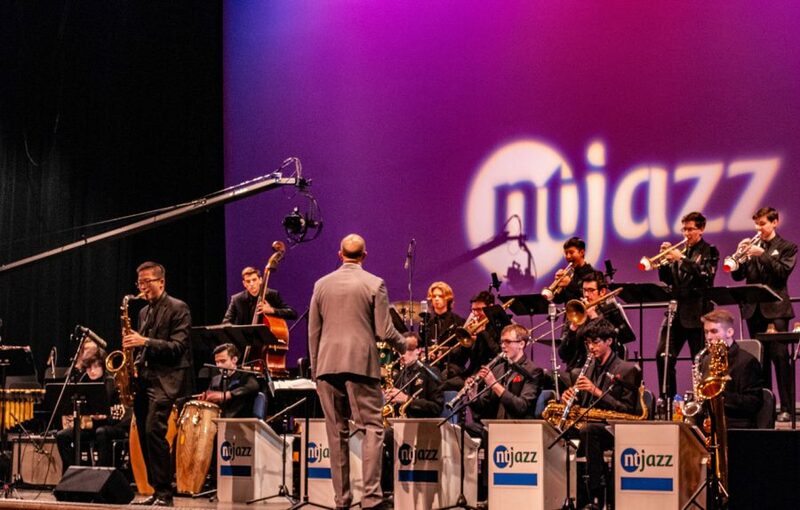 The evening concert began with a performance from Jazz Ensemble 1, the school’s top Jazz band, which opened up for the headlining performances from Joey Defrancesco and The Count Basie Orchestra. This continues a legacy of notable guest artists performing at the festival including The Chris Potter Big Band in 2016 , The Count Basie Orchestra in 2013, Chicago Jazz Ensemble in 2008, and last year’s headlining performance, Delfeayo Marsalis. The Count Basie Orchestra became popular as a dance band in the ‘30s and ‘40s and continues to hold musical prestige today, having won 18 Grammys. Joey Defrancesco, a celebrated Jazz organist, played alongside them, meaning Jazz students were able to share the stage with a world renowned band. Senior saxophonist Joe Huang felt the same. “I absolutely loved the experience. Everyone in the band worked very hard for this moment and we pulled off a hip performance,” he said. “I still remember sitting in the audience two years ago watching the concert, and if anyone were to tell me then that I would be at the solo mic in exactly two years I would not have believed them. The Jazz Festival also provided multiple opportunities for members of the Jazz Ensemble 1 to take on leadership roles, allowing students to share their love for jazz with the community. If a student wants to pursue jazz after high school, this is also a useful way to develop musical connections. Senior Bassist Lily Fox helped orchestrate the Women in Jazz dinner. “It’s a special event for women in jazz to come together and share their experiences,” said Fox. 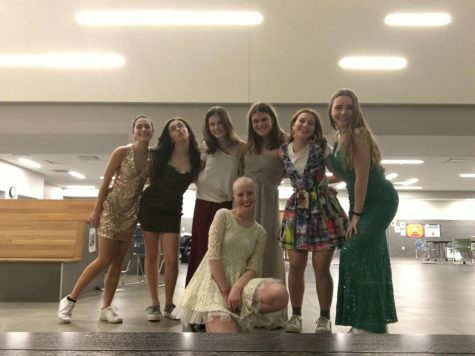 This year was the second annual women in jazz dinner and had a total attendance of about 200– all girls in the NT Jazz program, female jazz musicians from about 20 other high school and middle schools, and even some New Trier alumni attended. The panelists this year included Sharel Cassity, Jenny Kellogg, Sherrie Maricle, Marlene Rosenberg, and Ellen Rowe. 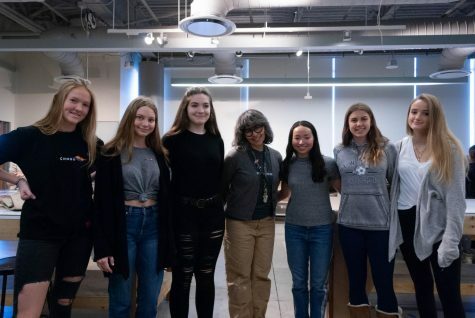 “Listening to these distinguished female musicians’ experience in the male-dominated jazz industry was fascinating, and hearing an all-female quintet was very empowering,” said NT Jazz Ensemble 1 member Alexandra Riedinger.